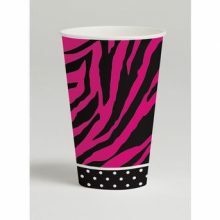 The stunning Pink Zebra Boutique range by Creative Converting is perfect for many girly events. I nice option for a glamour or pamper party and hen’s night. 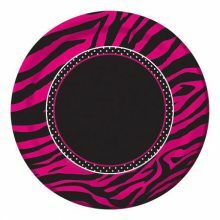 The polkadot sections in this range are very pretty and you can bring this out further by coordinating with our black polkadot table runners. 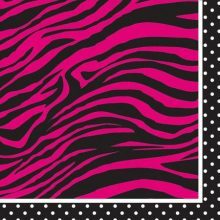 See our Glamour theme under the Children’s Party Themes and Pink Zebra theme under the For the Grown Ups sections for more ideas.